Do You wish you attain IBS Free Symptoms?! Then try Pure Nature Life’s “IBS Free Nutritional Program”! We offer a wide range of Irritable Bowel Solution, Mineral and Vitamin Balance and many more.! You will understand IBS, it’s causes and Treatment Plan. 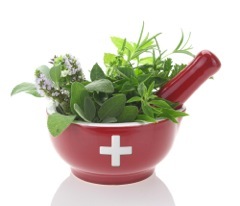 A personal program will be written exclusively for you and supervised by a professional Naturopath!! Check it out for more information!!! ✴ Individual Treatment Program for your condition. (This program will be design on your tests and questionnaire, by Naturopath and will suit only for your).